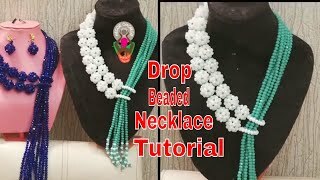 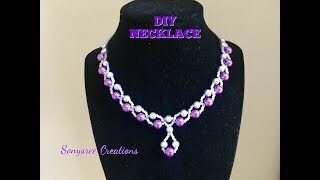 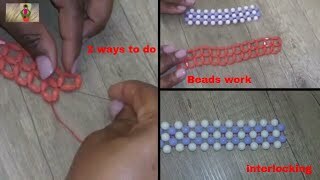 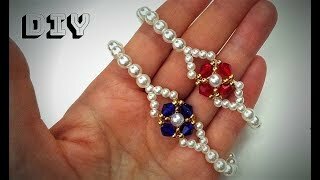 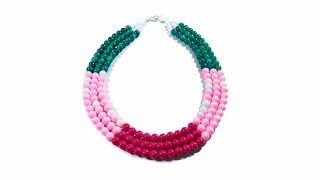 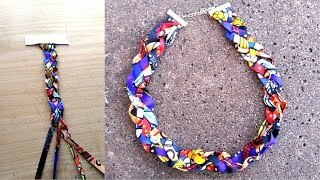 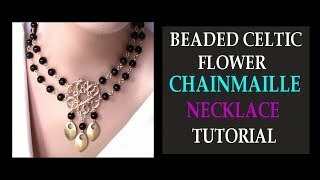 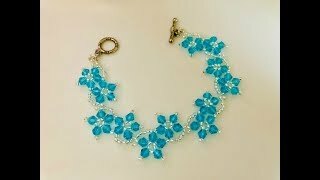 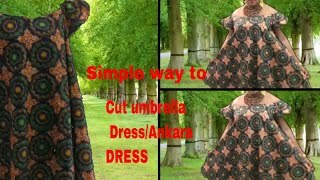 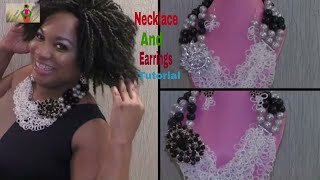 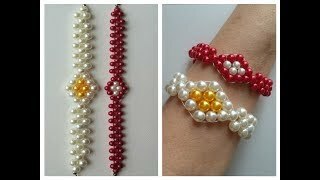 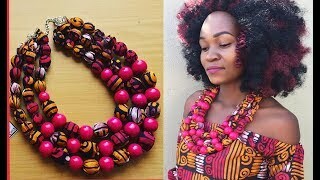 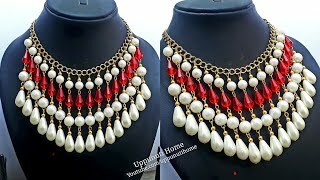 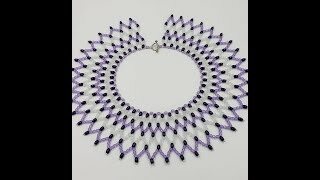 2 ways to do beads interlocking! 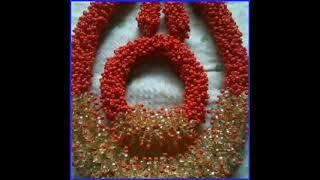 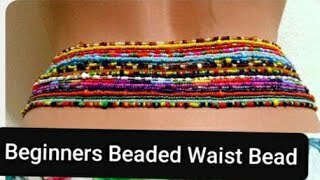 In English beading and Edo state beading. 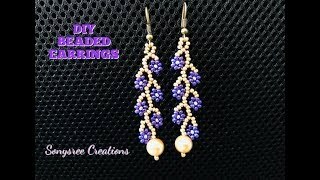 Daisy Vine Earrings. 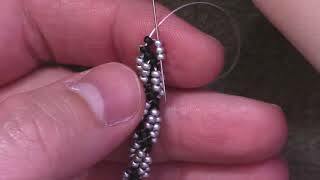 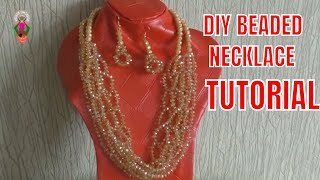 DIY Beaded Earrings. 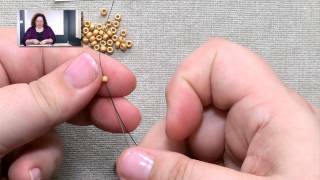 How to make beaded earrings.